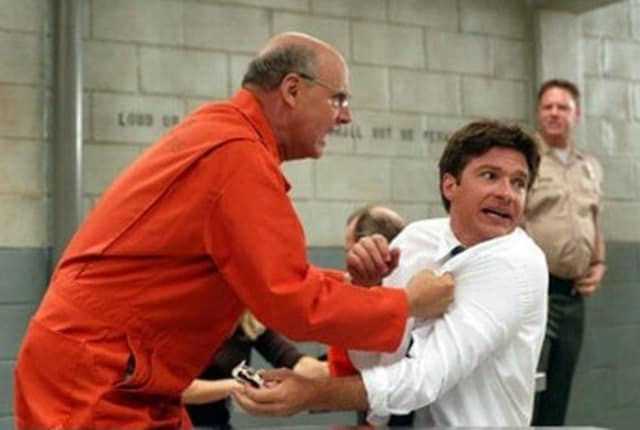 Watch Arrested Development Season 1 Episode 2 online via TV Fanatic with over 8 options to watch the Arrested Development S1E2 full episode. Affiliates with free and paid streaming include Amazon, iTunes, Vudu, Netflix, YouTube Purchase, Google Play, Hulu Plus, and Verizon On Demand. Michael gives George Michael a job at the family's banana stand, but he ends up burning it down. Meanwhile, Tobias auditions for a commercial, but Lindsay lands the gig. Gob: I should be in charge. I'm the older brother. Michael: Do you even want to be in charge? Gob: No ... but I'd like to be asked!